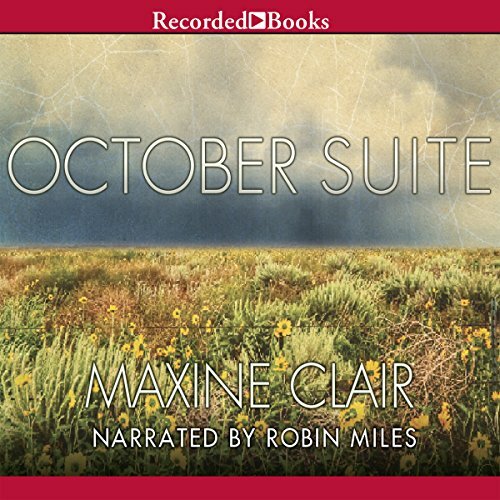 Showing results by author "Maxine Clair"
October Brown is just beginning her teaching career when she gets pregnant by a married man. Abandoned by him, she gives the baby to her childless sister. But this sacrifice will haunt her until she decides to recover what she has lost.